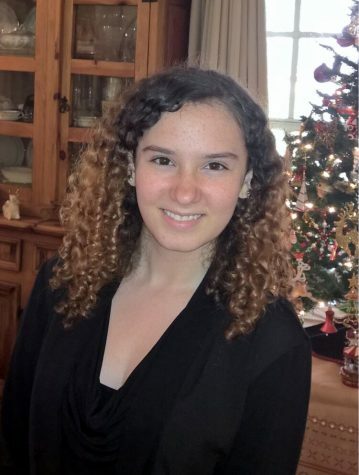 I am Hannah Clark, a Senior at Cypress Creek Middle High School and I absolutely love writing! I fancy creative writing and poetry, but Journalism stole my heart; getting the opportunity to share my work and connect with all sorts of different people, learning new things, becoming more open-minded, and so on! I adore Mother Nature, my very Hippie spirituality, the English language, reading fantasy books and watching Netflix until 4 in the morning, rock n' roll music, and Harry Potter! (Proud Slytherin!) Blessed be!